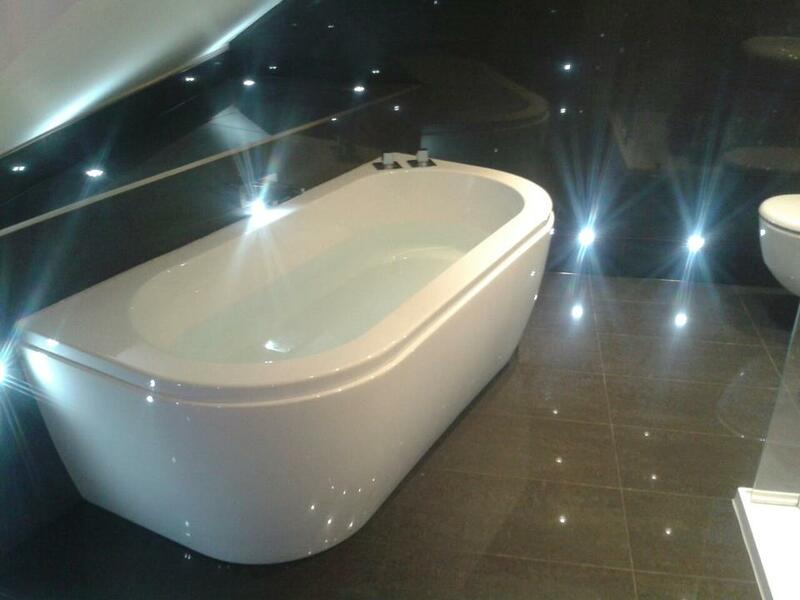 We’ve just completed another luxury bathroom electrical installation for a client just outside Rugby, in Warwickshire in the past few weeks. 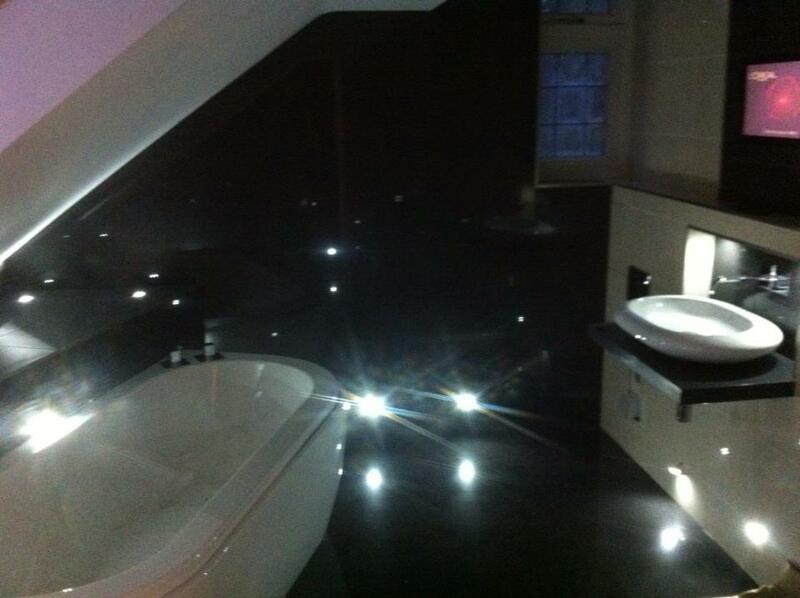 We were busy installing Luxury Lighting and Audio Visual equipment in a high end bathroom, using the latest LED lighting throughout the wall area to set the scene for a relaxing bath. 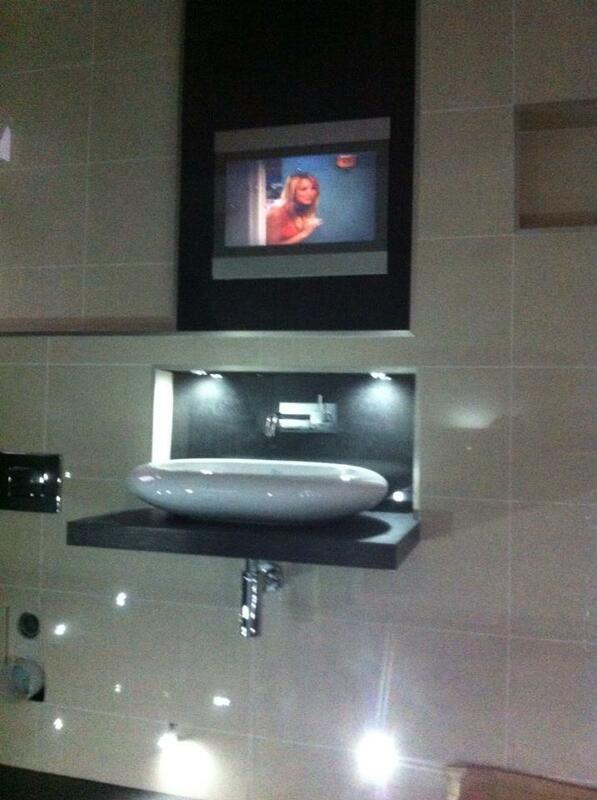 Watch TV in your bathroom? 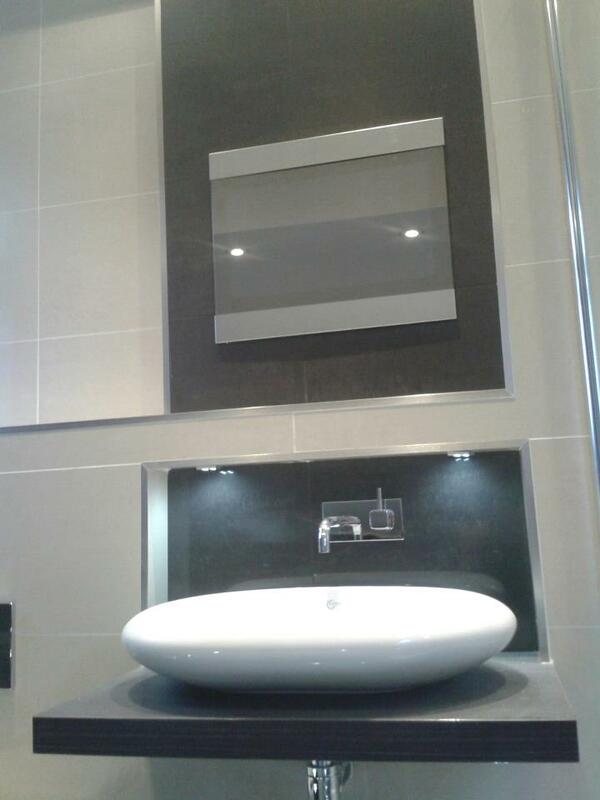 To finish the luxury look, we installed a Bathroom Safe Television so our client will be able to watch their favourite TV shows while in the bath! 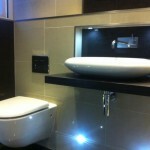 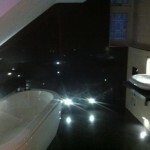 The ultimate indulgence in a bathroom! 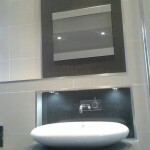 “Andy, I just wanted to ring you to say how professional and efficient you and your electrical engineers are, we are extremely happy with the advice on the lighting and Television within our en-suite, can we get you booked in for the kitchen!”. 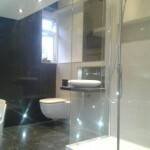 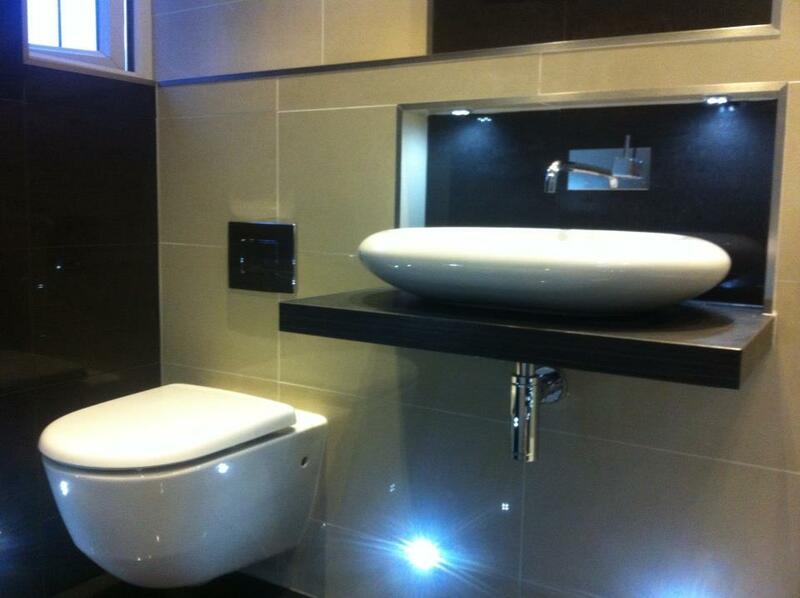 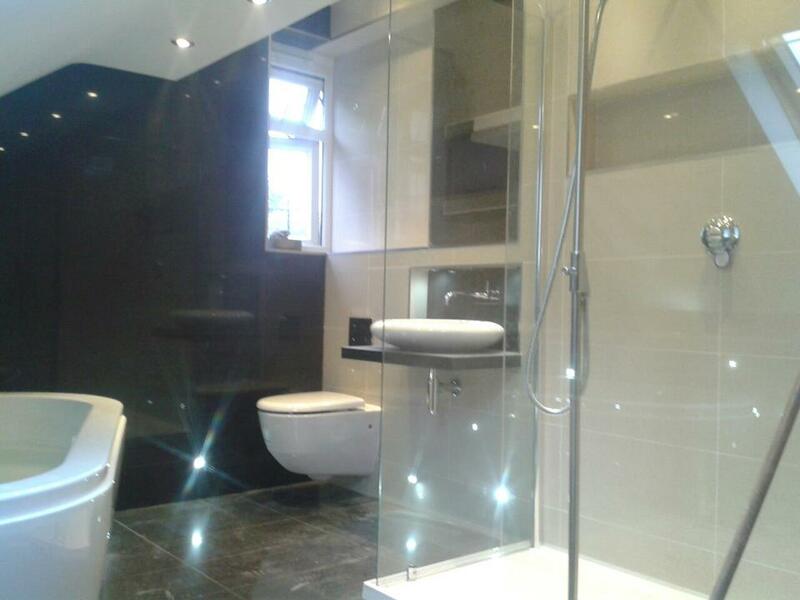 The bathroom design and installation was by Elite Interiors, Horsley Brothers Ltd. You can call them on 07930 107140 or 07813 174256.